At the 2017 CP+ show in Japan last week, Handevision had on display a new 35mm f/2.4 and 75mm f/2.4 IBERIT lenses for Leica SL mount. 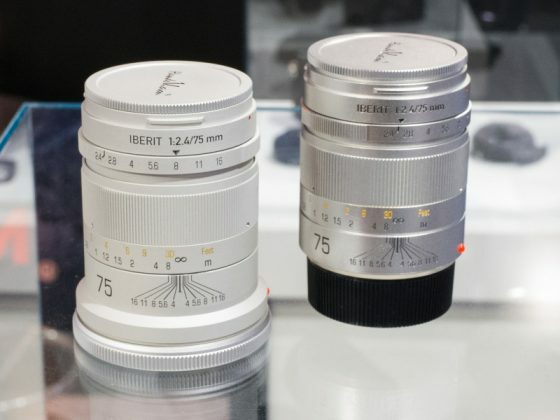 Currently there are already five Handevision IBERIT lenses for Leica M mount (24mm, 35mm, 50mm, 75mm and 90mm, all f/2.4) and they will all be available in SL mount as well. I believe these are the only third party lenses for the Leica SL mount available right now. Handevision IBERIT lenses are available for sale at B&H and Adorama. 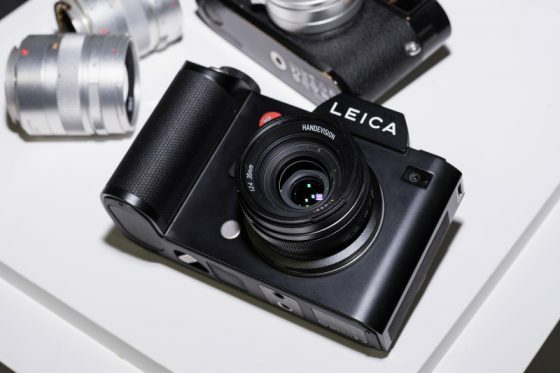 This entry was posted in Leica Lenses, Leica SL and tagged HandeVision IBERIT lenses for Leica SL mount. Bookmark the permalink. Trackbacks are closed, but you can post a comment.